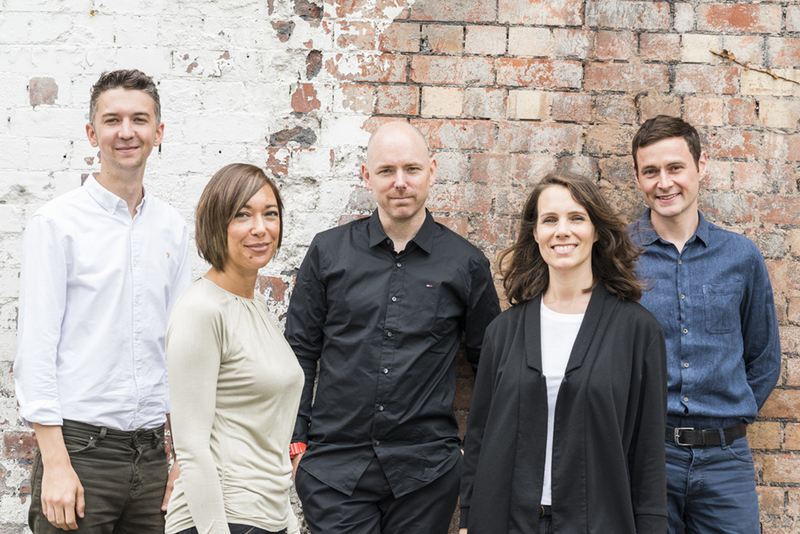 Smith Maloney Architects Limited was established in 2013 by husband and wife team Ashley Smith and Natasha Smith (formerly Maloney). 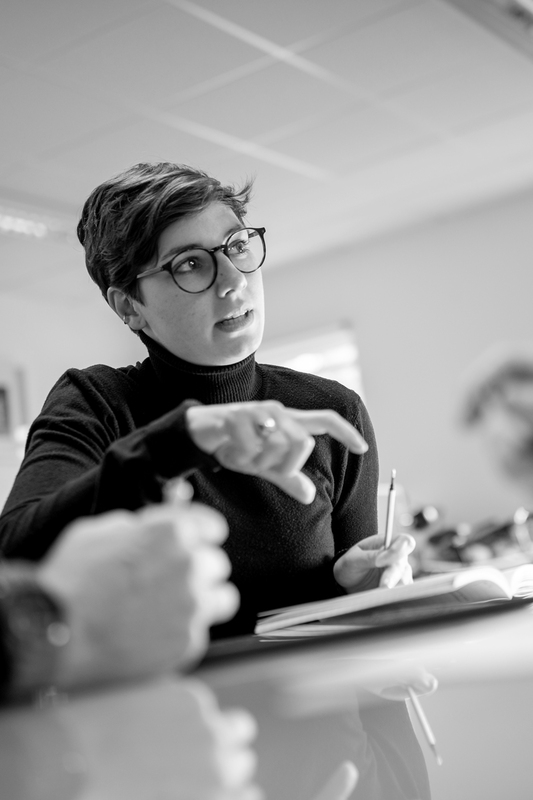 The practice is built on their shared experience working on high profile commercial, regeneration and public-sector projects in London and across the south-west. Our approach is focused on design quality and attention to detail. Designs are developed collaboratively from an understanding of the technical, commercial and practical factors involved in building. Since forming we have built a reputation for high quality design and excellent service delivery, attracting a diverse range of clients. 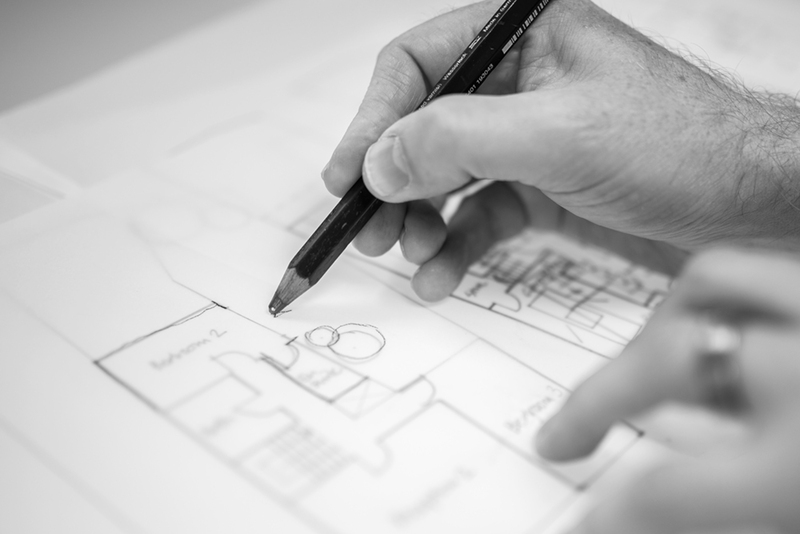 We have a core team of committed and talented architects that are passionate about creating engaging and beautifully designed buildings. 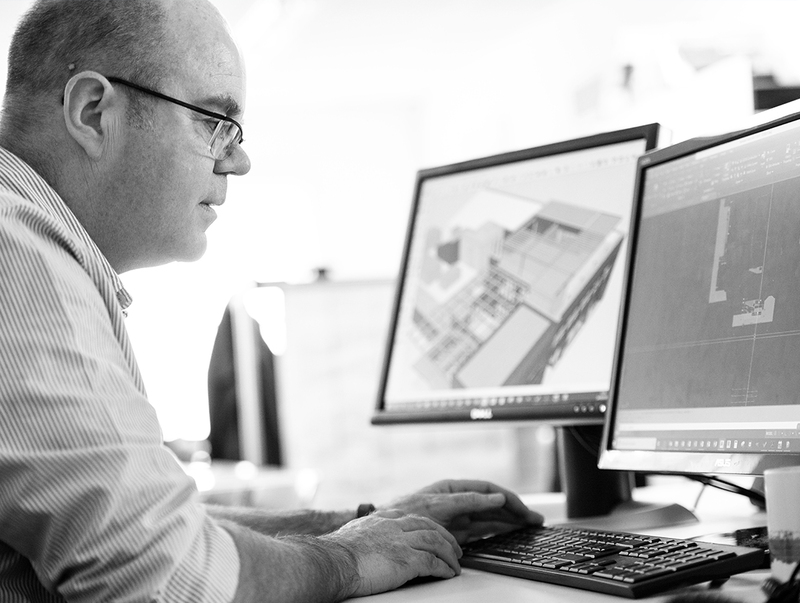 We offer services covering all RIBA work stages from feasibility, planning, detail design, production information (BIM level 2), project management and site inspection. We also develop photorealistic visualisations and interactive VR walk-throughs in house.